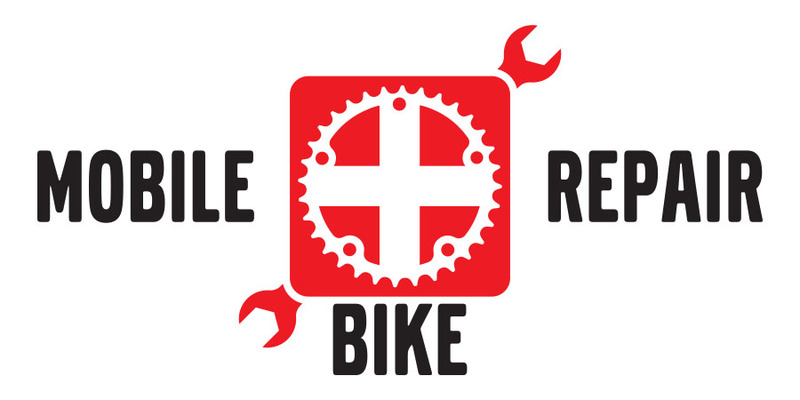 Bicycle Repair Man is a mobile bike repair service providing a convenient alternative in central Iowa when you aren't able to bring in your bike. We serve the Ames, Iowa area and surrounding communities. Sign up for our latest news and updates. (Your email will never be shared.) Thank You.